Flexible metal hose, Convenient to adjust its direction and find better viewing. 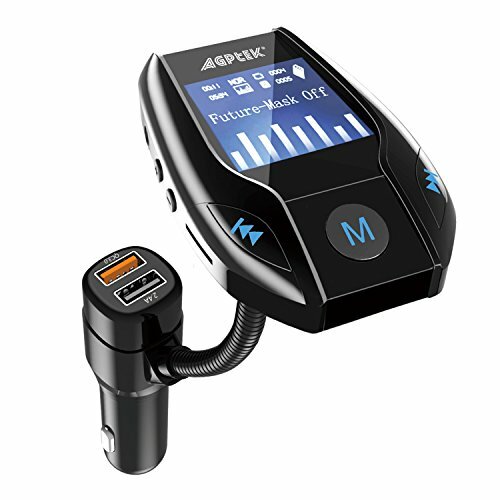 Provides hands-free conversations through your car speakers with great sound quality. If you have any questions about this product by MYPIN, contact us by completing and submitting the form below. If you are looking for a specif part number, please include it with your message.